Headspace is meditation made simple. Starting with the free Take10 program. 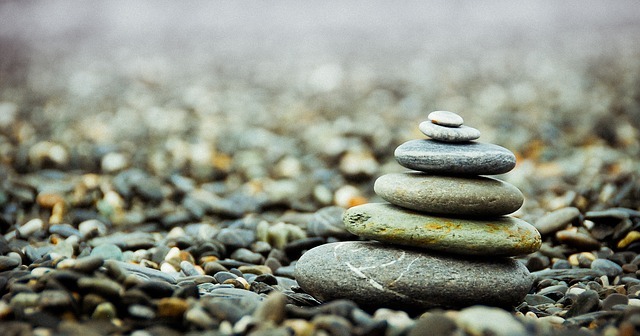 They’ll teach you the basics of meditation in just 10 minutes a day. 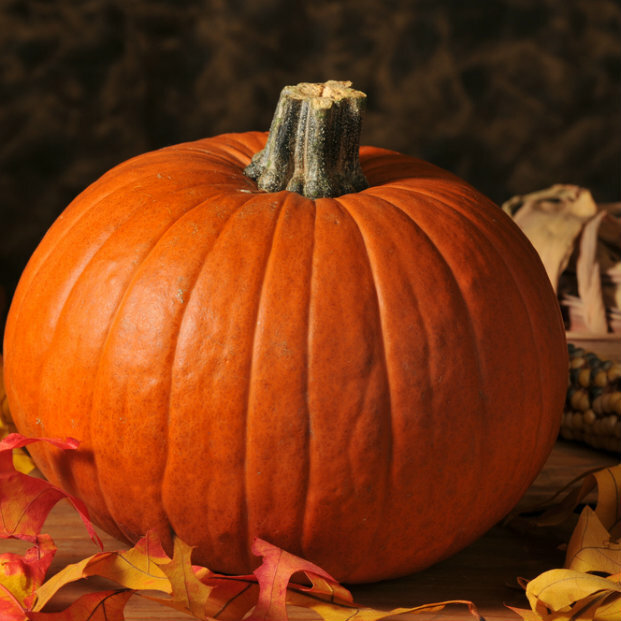 October: A Beautiful Fall Month for Celebrations! I hope October will bring us cooler weather than we have been experiencing! October is just such a wonderful time of year to get outside and enjoy the scenery. While the East Coast may have a lock on the most spectacular Fall Foliage, we don’t do too bad here! Take a walk around your neighborhood or one of the local parks, and you’ll see beautiful golden, and rust color leaves on the trees. The air feels crisper, with a slight chill, yet no too cold. Visit one of my favorite places in Fremont, Ardenwood Farm and enjoy the Harvest Festival and the Spooky Railroad during the month. Here’s a link to their events page: http://www.fremont.gov/2054/2015-Ardenwood-Historic-Farm-Events. It’s worth the nominal fee to enjoy all that the farm has to offer. Visit Coyote HIlls Regional Park on October 4, and learn about the Ohlone Tribes that once lived here by attending the “Gathering of the Ohlone People”. On October 30, there will be a “Halloween Twilight Hike”. Link to Coyote HIlls Events, http://www.ebparks.org/parks/coyote_hills. You can celebrate Oktoberfest this weekend at Oktoberfest by the Bay, http://www.oktoberfestbythebay.com/, in San Francisco. And for more local Oktoberfest celebrations visit, http://www.funtober.com/oktoberfest/california/,, for a listing of Oktoberfests as far as Sacramento. Last, but certainly not least, Halloween is coming! Dress up and have your own party or attend one of the many events around the Bay Area http://www.nbcbayarea.com/brchannel/San-Francisco-San-Jose-Oakland-Bay-Area-Halloween-Events-Guide-228702571.html . And, of special note, is the Candle Lighters Ghost House at the Fremont Hub, which is guaranteed to give you a scare or two! Scaryland, as it is called this year, is the Candle Lighters, sole fundraiser, and all money received goes to the Tri-City Community (Fremont, Newark and Union City)for non-profit groups, and community causes. So end this wonderful month by scaring yourself a little, and doing a lot for folks in our area. Enjoy the beautiful weather, the nip in the air, and get outside and have FUN! Happy October everyone! Click on the flier to enlarge. It’s a combo of movie under the stars and street eats with lots of food trucks!! Join City of Fremont’s Recreation Service Division for the Downtown Date Night! This event will be on this coming Friday, September 18 at 4:30 pm located near Capitol Avenue and Liberty Street. The movie Remember the Titans (PG)starts in the evening after the sun sets, so bring your low beach chairs and a blanket for a fun night! This event is FREE and open to the public. Fremont Street Eats has the Food Truck Mafia featuring delicious food for purchase! Come join everybody and have a fun night before the autumn creeps in! ROAD CLOSURE due to this event: Liberty St. (between Capital Ave. and Beacon Ave.) will be closed from Friday, 9/18 at 11 a.m. to Saturday, 9/19 at 2 a.m. Questions? 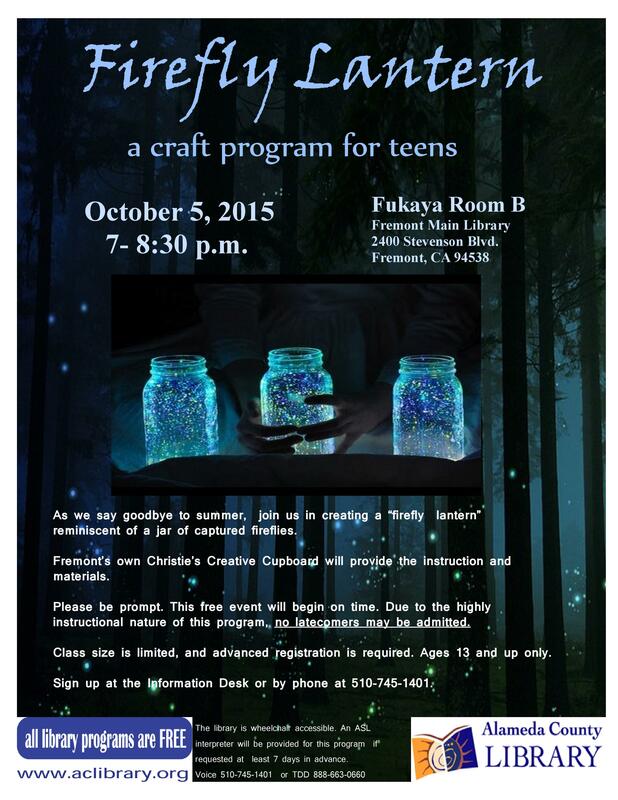 Contact Alina Kwok, City Manager’s Office, at 510-284-4014 or akwok@fremont.gov. Japan’s Suspension Light Rail–the First of Its Kind? Get your resume read by the right person! 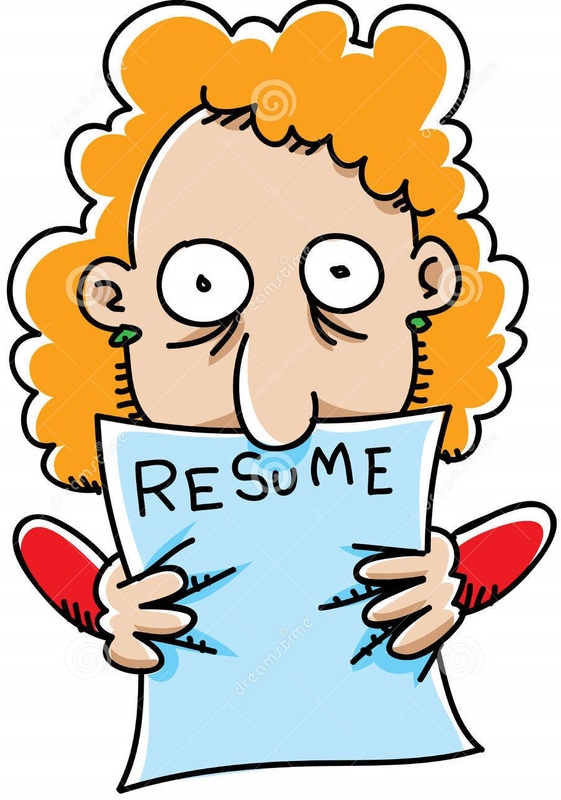 Tuesday, September 29, 2015, 7:00 – 8:30 p.m.
How to get your resume into the hands of the decision maker. Which resumes get read and which don’t. Which email and voice mail messages elicit a response. How to use registered letters to announce your availability. How to utilize the reverse resume. How utilizing the 7 P’s will change your job hunt results. The four key (and only) things that companies are interested in. 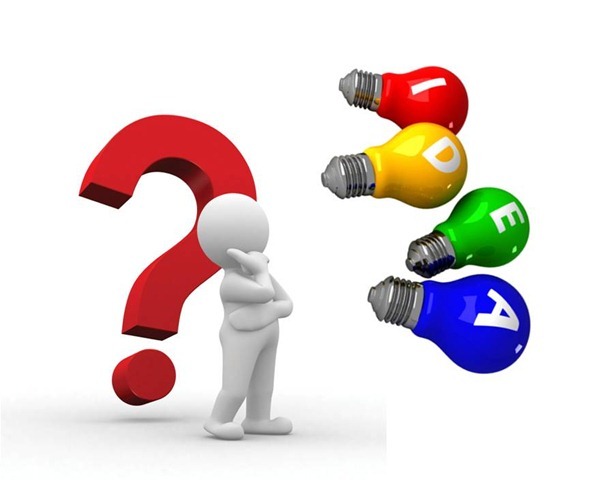 You have a good business idea…now what? Tuesday, September 22, 2015, 7:00 – 8:30 p.m.
What attributes help entrepreneurs succeed? What kind of entity structure makes sense for your new business? Should you form a Sole Proprietorship, Partnership, Corporation, S Corporation, Limited Liability Company (LLC) or a Non-Profit? Come and learn from Alan Olsen recipes for success and leadership for entrepreneurs, business owners and anyone who wants to be a leader in life. Alan Olsen is a Certified Public Accountant (CPA) and Managing Partner of the leading Bay Area accounting firm, GROCO CPAs & Advisors. Alan and his firm have worked with influential entrepreneurs who have helped build some of the most successful companies in Silicon Valley. Sponsored by the Fremont Main Library, the Fremont Chamber of Commerce, Alan Olsen’s American Dreams, Tri-City Voice, AM 1220 KDOW and GROCO CPAs & Advisors.